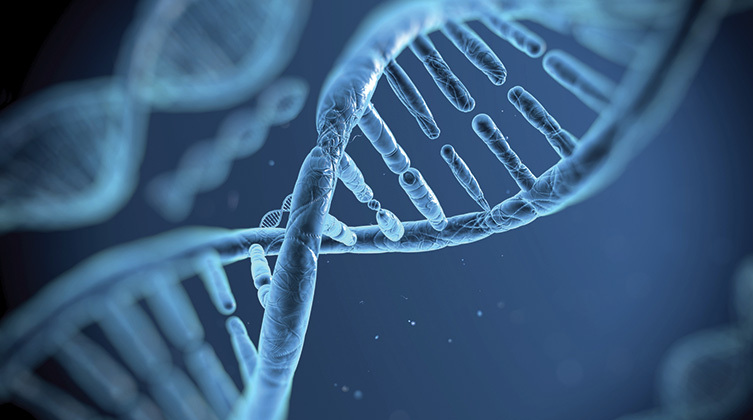 What do our genes have to say about us? Healthcare has entered the genomics era, where decisions for both prevention and treatment of disease are increasingly informed by genetic testing. There is concern about how the insurance industry will use this information, but that must be balanced by the benefits for personal healthcare. This session will focus on how healthcare professionals interpret risk of genetic disorders; how genetic testing can individualize care; and the importance of continued research in this field. Is there a role for consumer genomics? Come, ask questions, and make your own informed decision. Saturday, November 8, 2014, 3:00 p.m.